There is no dearth of women innovators and yet we hardly ever hear about them. From the chocolate chip cookies we are so fond of to the beer we drink and even paper bags, were all invented by women. Check out these 10 amazing women innovators and their inventions that changed the world. 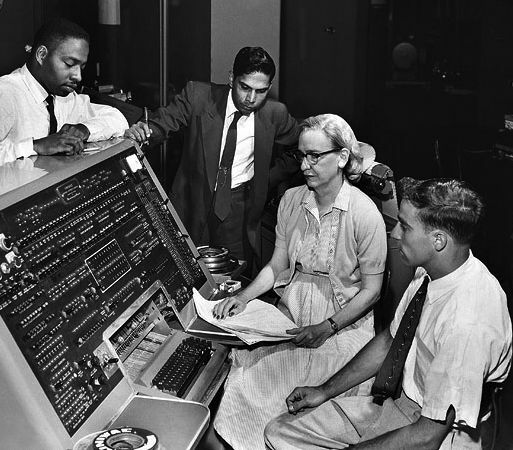 While working in the US Navy in WWII, Read Admiral Grace Hopper changed the way computer programming worked. She is the woman behind the compiler which translates instructions into codes that computers can understand. She was also known as “Amazing Grace” and popularized the term “de-bugging”. Dr. Fiona Wood along with a medical scientist Marie Stoner came up with a way to revolutionize the treatment of burn victims. 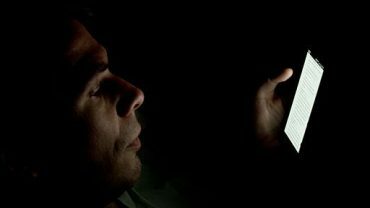 In 1993, they came up with a method to grow skin tissue directly instead in a culture flask. This lead to launch of ‘ReCell’ which is a spray-on solution of skin cells. The most popular board game and also the cause of endless family arguments was invented by Elizabeth Magie in 1904. 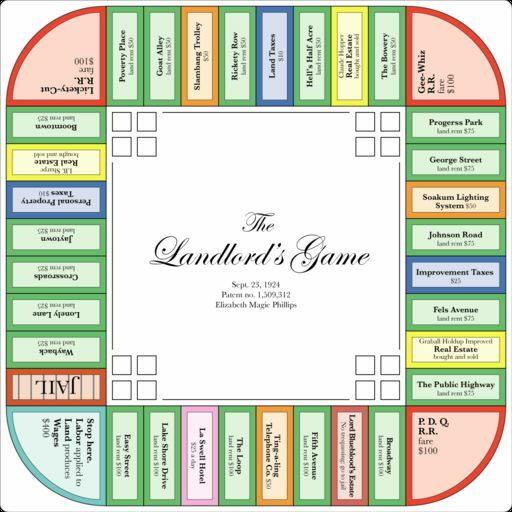 She named it ‘The Landlord’s Game’ which was a critique to the unchecked capitalism. Ironically, it has ripped off by Charles Darrow and sold to Parker Brothers. The firm then tracked down Magie and paid her $500. We may obliviously use wipers while driving in snow or rain. But the invention came from Mary Anderson who was traveling to New York in 1903 and noticed that the driver had to open the window every time to remove the snow. Though she won the patent for her invention, car companies were reluctant to use it. 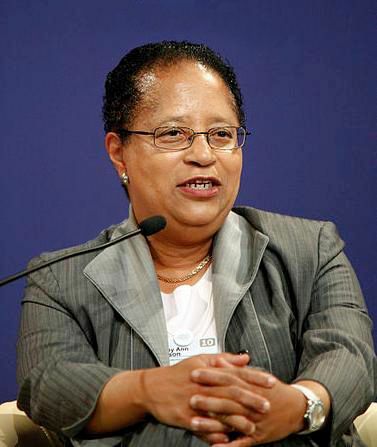 Dr. Shirley Ann Jackson, an American theoretical physicist is the reason we have features like caller ID and call waiting. Not only that, her research has also led to invention of portable fax, fiber optic cables and solar cells.